We get many, many people writing in about this issue. 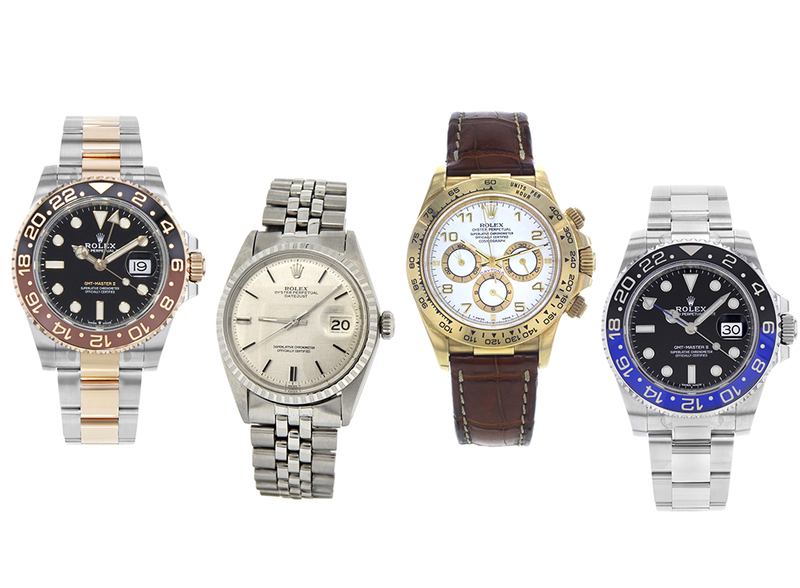 The argument for a new vs. pre-owned Rolex is very much like that of buying a car. 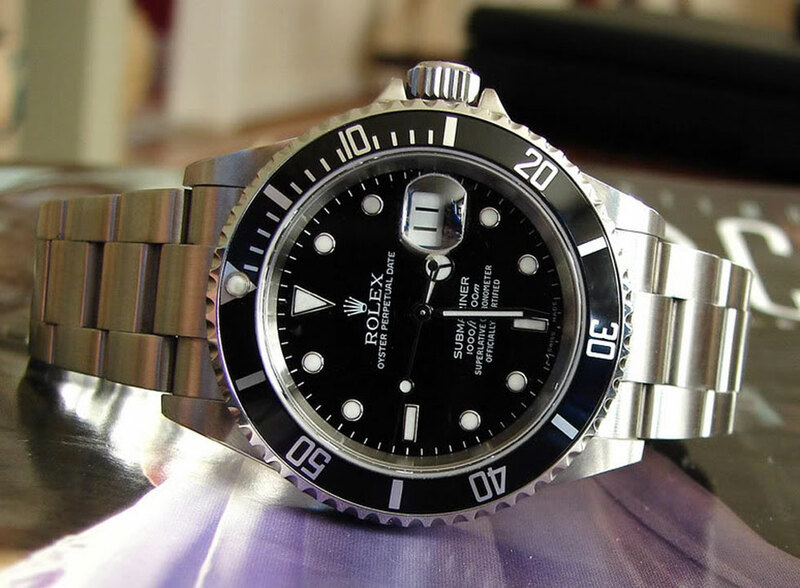 With careful research a used car can give you years of faithful service at a fraction of the cost of the same vehicle bought brand new, the difference is, a well looked after brand new Rolex watch is much more likely to hold its value, while the car takes a big hit in depreciation the moment it rolls off the forecourt, up to 11%. 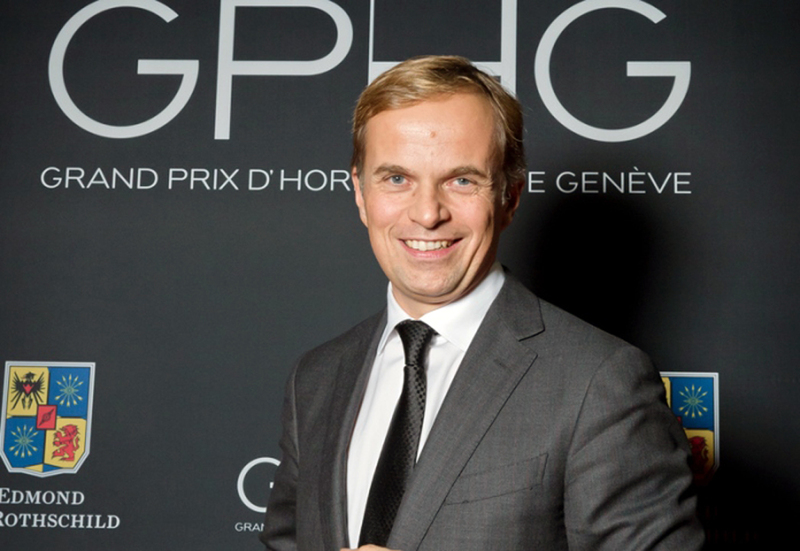 The first step in buying a Rolex, like buying a car, is thorough homework. You need to decide on what model you want. 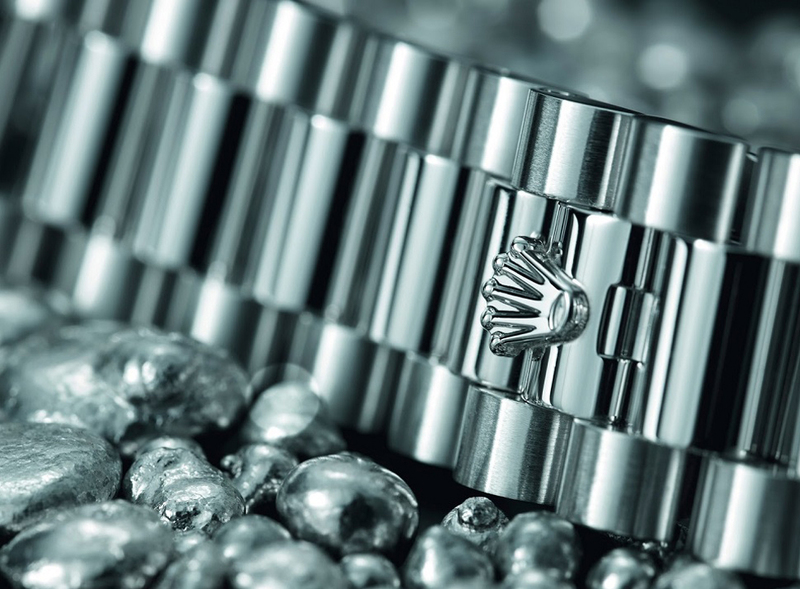 If you’re after a Submariner, hone it down to the model, the type of metal, and the color, then start to research that exact model, metal and color in stores and online. After a couple of days you will have a working knowledge of the exact watch you are after. 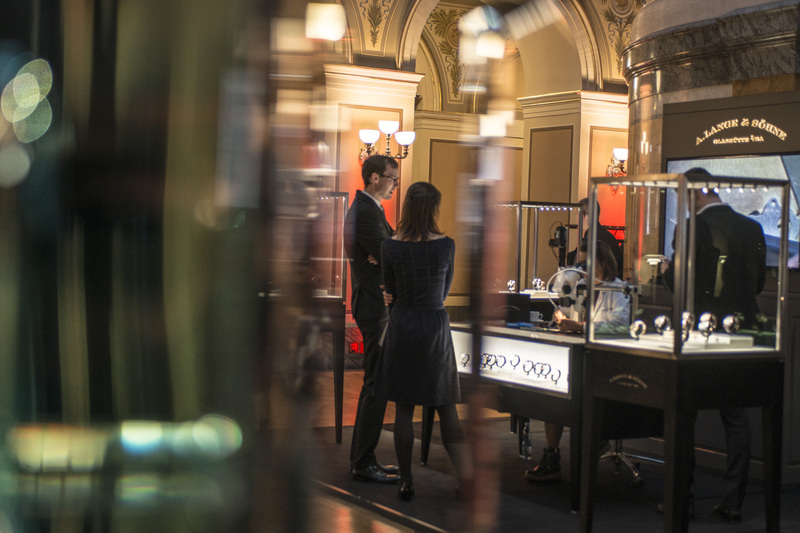 If you decide to go down the pre-owned Rolex route, and you have checked out the prices in your local watch and jewelry store and found them too steep, you can of course resort to the internet. Shopping online through a reputable independent dealer means you are almost always able to find exactly what you want instead of having to settle for what is in the showcase in front of you. But it won’t come as any kind of a shock to be told it’s a very big world out there, so you have to constantly beware. The things to look out for are of course the seller’s reputation. If the seller is on ebay check the feedback, check through as many pages of feedback as you can to satisfy yourself that the seller is legit. Ask questions. If the model number is not provided write to the seller and ask, and at the same time, request for the first three digits of the serial number. If you do not see enough pictorial evidence online ask to see more pictures. If the seller is an established online retailer, take note of the URL and go to Google, then search for any reviews on the site. Someone somewhere may have had a bad customer experience, it doesn’t necessarily mean the whole business is rotten, but it does give you things to look out for. You can also check the website on whois, and at least try to find out how long the business has been established and who is behind the enterprise. A good online retailer will have well explained policies about the authenticity of their watches and their refund policy. You should also send an email to introduce yourself and ask a few questions, just to get an impression of the site’s customer service attitude. If you are tempted to buy you can also place a call first. 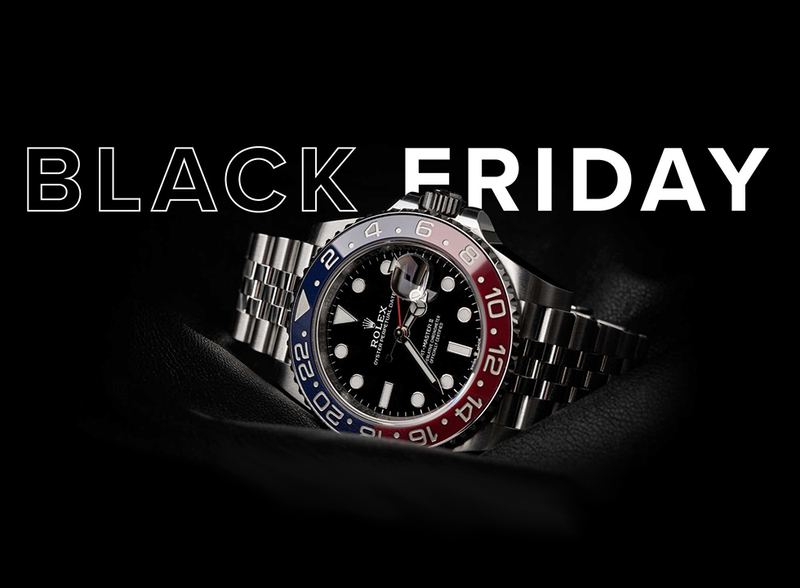 When you are ready to buy your pre-owned Rolex check that model number that you want against what they are selling. The reason for this is that some sellers customize watches in order to make customers believe they are buying a newer watch. It’s also possible to Frankenstein the watch, by using parts from other watches so that the Rolex you are buying is not genuine. The first three digits of the serial number will help you determine what year the watch was manufactured. For instance if you have a Rolex with serial number R86XXXX (1988) and a S73XXXX(1994), then the second would be the best choice. If you really feel you can’t trust what you are seeing or attempting to buy online, it’s best to revert to plan A and visit the bricks and mortar store. Here you can discuss the watch face to face, hold it in your hands and wear it on your wrist. You will pay extra, but if there is a problem, you can always take it back. If you’re still not satisfied, go for the premium option, dig deep and buy from an authorized dealer. 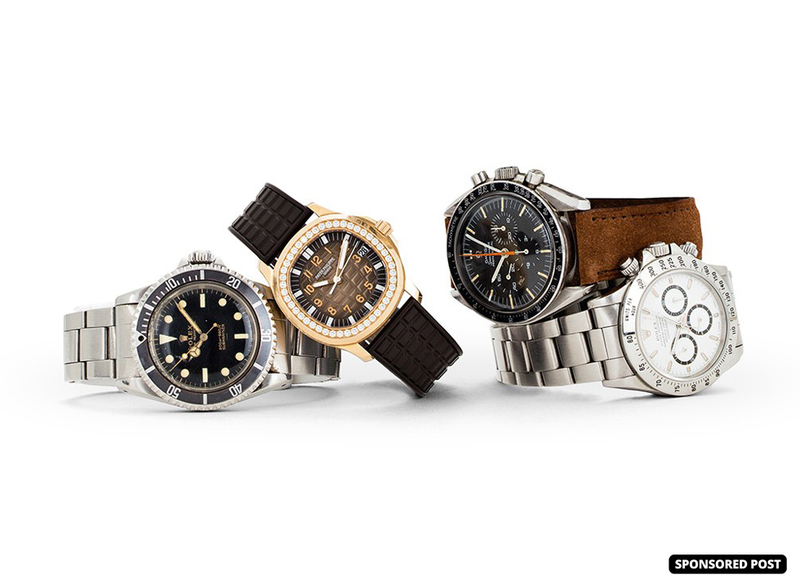 You can check for authorized dealers by confirming the store’s authenticity with Rolex. With an authorized dealer you can be certain you are getting the real deal and you may even be able to haggle on price. It has been done before!